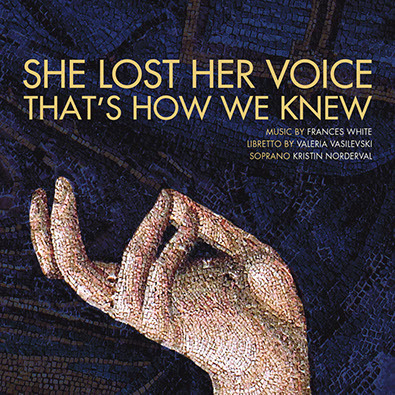 My chamber opera for solo voice and electronic sound, She Lost Her Voice That’s How We Knew is available on a release from Ravello Records (a PARMA label) This work was a collaboration with soprano Kristin Norderval and Valeria Vasilevski, who directed and wrote the libretto. She Lost Her Voice That’s How We Knew moves through situations of trauma or awe, exploring the necessity to put into words what is unspeakable. Valeria based her text on conversations the three of us had when we first began the collaboration. We talked about many things, including some of the most profound events in our lives: times of trauma, death, awe, wonder. At these moments, experiences beyond words, we found that we lost our voices and faced silence. She Lost Her Voice, That’s How We Knew grew from this insight. While coming from our personal stories, the work is also open to the larger and more universal issues that are implied by the idea of this loss of voice. While there is no explicit, linear narrative, the piece does suggest an interior drama, from which a definite persona emerges. This persona has multiple voices: an inner voice, a voice of memory, a public voice, a private voice, a spoken voice, a singing voice, and a voice silenced by the fears that define our time. The “voice” struggles to reveal her secret, but questions if there is willingness to even listen. Relentlessly, she searches for the heart that receives even the most despicable, or most desirable, truth. At the same time, she is also a listener, hearing the cries of all these different voices. 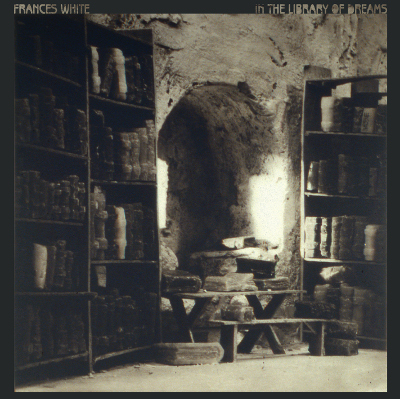 In the library of dreams is a new CD of my music now available from Pogus Productions. It features eighth blackbird playing The ocean inside (introduced by Ralph Samuelson playing the shakuhachi piece Choshi, which is the underlying cantus firmus for that piece). Other tracks include Walk through ‘Resonant Landscape’ No. 5, The book of roses and memory (performed by violist Liuh-Wen Ting and narrator Tom Buckner), and the title track, In the library of dreams (performed by David Cerutti on viola d’amore). The beautiful cover art is by artist Lothar Osterburg, and the liner notes are by James Pritchett. Available direct from Pogus, or from various fine music stores. 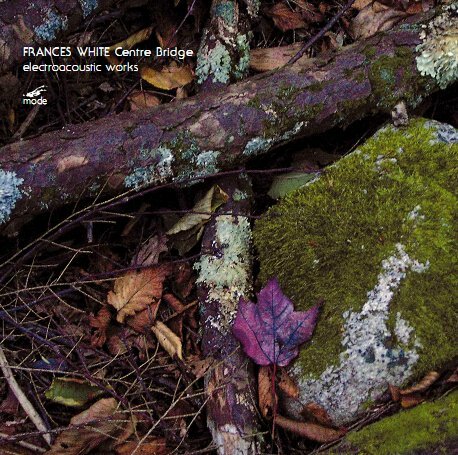 Centre Bridge, a CD of some of my electroacoustic works, is available from Mode Records. Described by reviewer Robert Carl as “a release that brings deep pleasures,” it includes performances of Centre Bridge, Centre Bridge (dark river), Like the lily, A veil barely seen, and Walk through Resonant Landscape No. 2. The CD includes notes about the music by James Pritchett. Centre Bridge is available at Amazon.com, iTunes, and at other fine music stores. You can order scores for the following works directly from me using PayPal. All prices are in US dollars. For other scores, contact me directly.